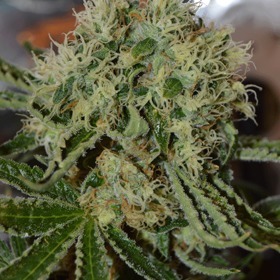 Critical+ 2.0 Autoflowering Seeds: The Future is Here! Critical+ 2.0 Autoflowering gives new meaning to next-generation Auto. 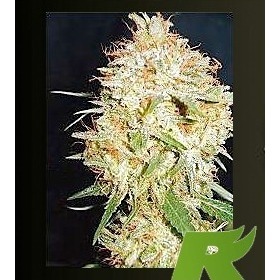 Bigger, fatter & faster than the original, these cannabis seeds truly deserve the lofty 2.0 designation. They're killer! So Fast These Babies Hit Warp Speed! With astronomical highs & lightning-fast finishes, Crop Circle Auto is out of this world! You'll love the amazing array of colours & the rich, multi-layered aroma. Up to 800 gr/m2 with 18% THC - We Kid You Not! With Cropical Fruit Auto, you'll get wave after wave of tropical fruit flavour combined with 18% THC & long-lasting Sativa highs. Yields are just as sweet at 450 gr/m2! Big, Sweet, Sticky & Ready in 8 Weeks from Seed! Sweet Seeds did it again with Crystal Candy Auto! This sweet-smelling 8-weeker will be done in a flash with a superb aroma that's bursting with notes of bubble gum, grape jam, ripe melon & sweet strawberry. Delish! Up to 600 gr/m2 Inside - 130 cm or Less! Uplifting with a Slight Relaxing Chill - 25% THC! 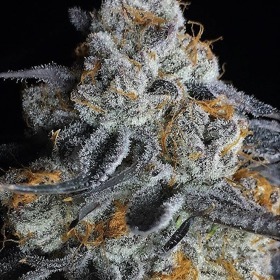 Devoid of couchlock, Crystal Gelato is a highly resinous Cookie strain with immense power. The effects are calm, clear & uplifting with just the right amount of physical chill - tastes like sweet berries with a tart citrus twist. Yummy! Sweet Vanilla & 20% THC! Brits love Custard Cream biscuits (like a vanilla Oreo) & they love Custard Cream Seeds! 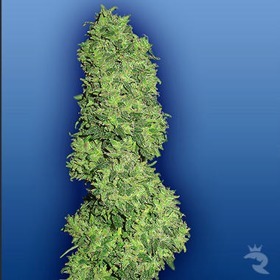 This smooth, crystal-covered feminized seeds taste just like that sweet treat!